The Secretary- General of the Ministry of Health- as vice president. The Secretary- General of the Ministry of Higher Education and Scientific Research. Three of the deans of nursing faculties at the Jordanian public universities at intervals among them for a period of two years pursuant to a President's decision. 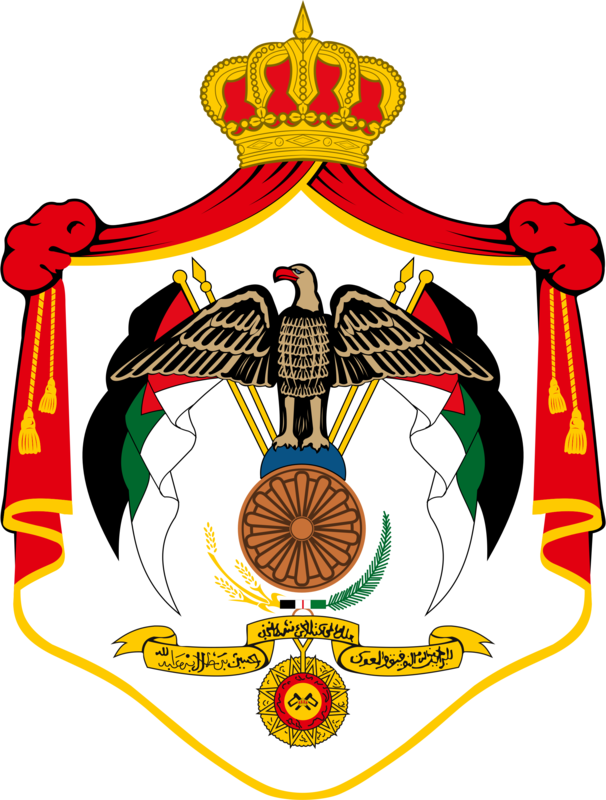 The dean of the nursing faculty in any of the Jordanian private universities at intervals among them for a period of two years pursuant to a President's decision. The director of nursing at the Ministry of Health. The director of nursing at the Royal Medical Services. The chairman of the Jordan Nurses and Midwives Council. The president of the Private Hospitals Association. One of the directors of nursing in any educational hospital at intervals among them for a period of three years pursuant to a President's decision. Two experts in nursing and a representative of the local society chosen by the President for a period of two years.